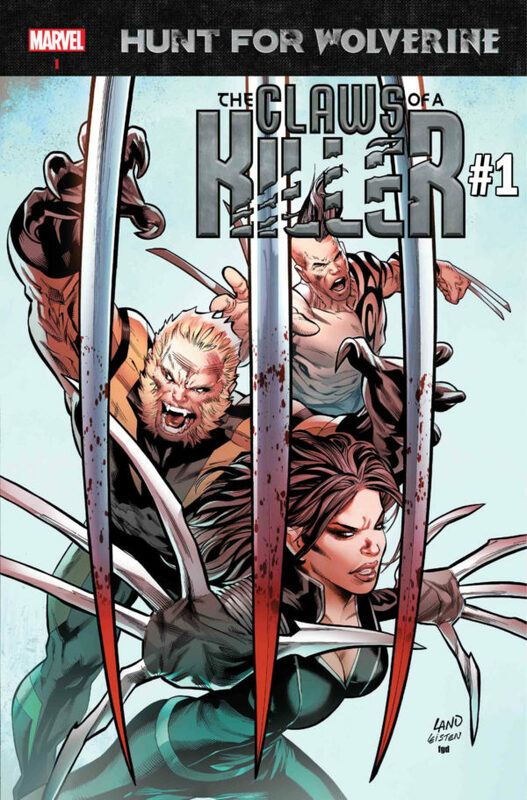 The Hunt for Wolverine event is getting spin-off titles, each being a 4-issue miniseries. I already know which spin-off I’ll definitely read — the one that has Storm on the cover! If you’ve been keeping up with Marvel comic book news, you’d know Logan is already back and wandering around in the comic book universe without necessarily letting his presence be known. The Hunt for Wolverine and the spin-off titles will hopefully answer fans’ questions about how he was able to return after being submerged in adamantium during 2014’s Death of Wolverine. A lot of big comic book talent is coming together for this Logan-centric event. 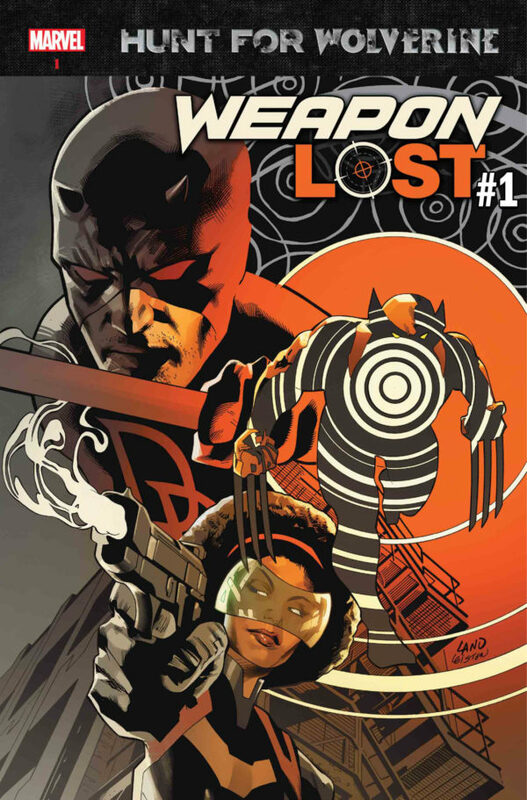 Orchestrated by Hunt for Wolverine and Death of Wolverine writer Charles Soule, the talent includes Avengers No Surrender writer Jim Zub, She-Hulk writer Mariko Tamaki, All-New Wolverine writer Tom Taylor, The Amazing Spider-Man artist Matteo Buffagni, X-Men Blue artist R.B. Silva, Black Panther and the Crew artist Butch Guice, and Spider-Man/Deadpool artist Chris Bachalo. 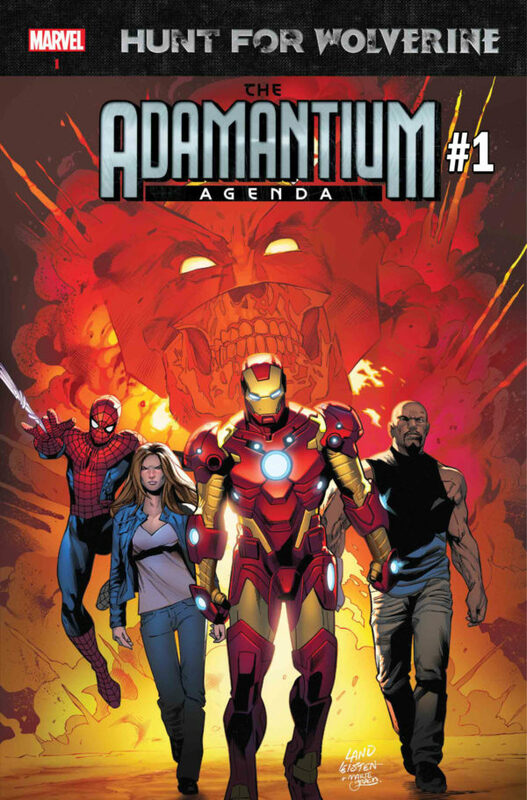 Adamantium Agenda (action/adventure) from writer Tom Taylor and artist R.B. Silva. Claws Of A Killer (horror) from writer Mariko Tamaki and artist Butch Guice. 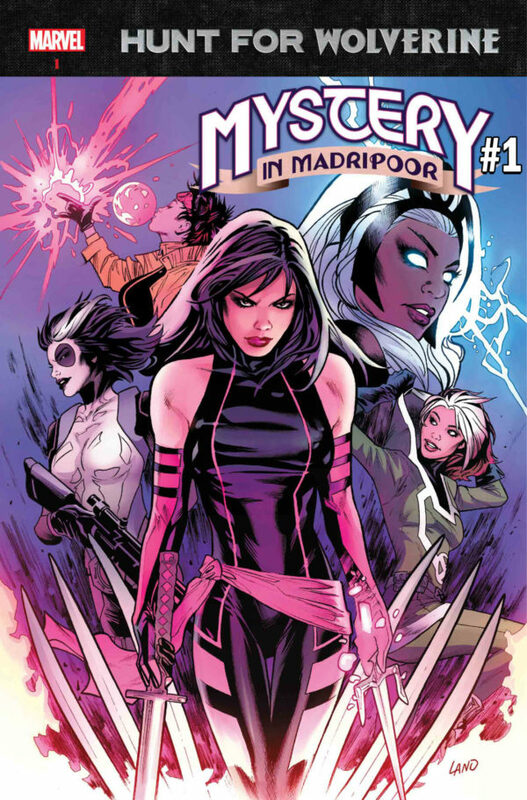 Mystery in Madripoor (dark romance) from writer Jim Zub and artist Chris Bachalo. I’m just happy to see Storm being part of the story. Even though she’s supposed to be one of the main characters in the current X-Men Gold run by Marc Guggenheim (which is 21 issues in), she has been criminally underutilized, edging dangerously close to being the team’s token African-American character. Ta-Nehisi Coates did a far better job writing Storm, even as a guest character, in his Black Panther series. Here’s to hoping Storm is written well in the upcoming miniseries. Feel free to share your thoughts about the Hunt for Wolverine for us. Next: Ben 10, Rick and Morty, The Powerpuff Girls, And More! Get Ready For New Products This Year!